Structural Innovations Engineering & Consulting, PC is a top structural engineering firm serving South Carolina. Our close proximity to South Carolina allows us to serve areas across the state including Charleston, Columbia, Florence, Greenville, Rock Hill, Aiken, Myrtle Beach and more! Our licensed structural engineers in South Carolina are capable of completing a variety of structural engineering projects in South Carolina including projects in the commercial, governmental, residential and industrial market segments. We also offer structural inspection services for investors, banks, home owners and prospective property owners. Our South Carolina licensed structural engineers are result-oriented, and work closely with our clients to ensure their project leads them to success. They supply every project, no matter how large or small, with their comprehensive expertise, innovative solutions and technical skills. The structural engineers who comprise our team are all thoroughly versed in the South Carolina Building Code. They are constantly making adjustments to their design efforts in order to abide by the rules of the International Building Codes, which South Carolina has implemented for both residential and non-residential design projects. By doing this, our clients receive the most efficient designs permissible by structural engineers in South Carolina. 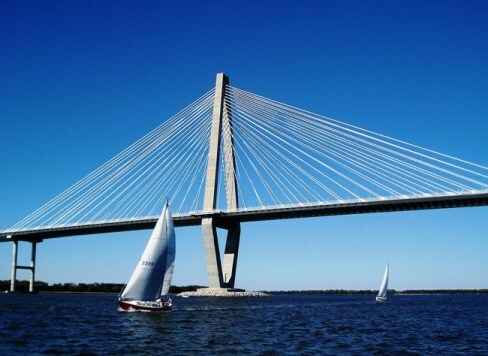 Our structural engineers in South Carolina are available to help you with your project today! Contact us today for a consultation or to have any questions you may have answered!